A little something special for you today! I was approached by an author hopeful to create a guest post. I thought this would be a perfect break from review and covers and workouts! A new voice to read – so I said, “Sure! 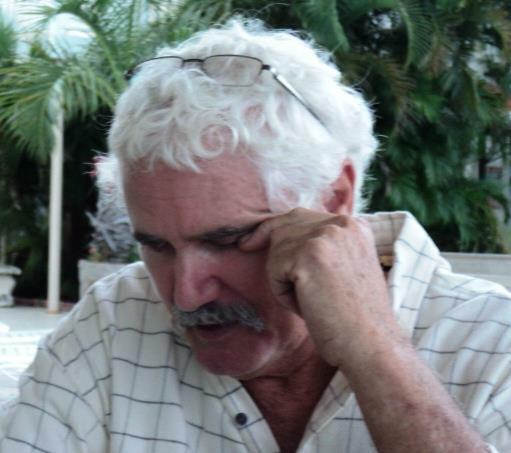 Let’s do this thing!” Today I give you Andrew Joyce, the author of Molly Lee! My name is Andrew Joyce, and I write books for a living. Anita has been kind enough to allow me a little space on her blog to promote my new book, MOLLY LEE. The story is a female-driven account of a young naive girl’s journey into an independent, strong woman and all the trouble she gets into along the way. One last thing: Everything in MOLLY LEEis historically correct from the languages of the Indians to the descriptions of the way people dressed, spoke, and lived. I spend as much time on research as I do writing my stories. Sometimes more. Definitely “something special”… Anita, thanks for hosting this great interview. If I hadn't already read Molly Lee, this interview would've sent me to Amazon. 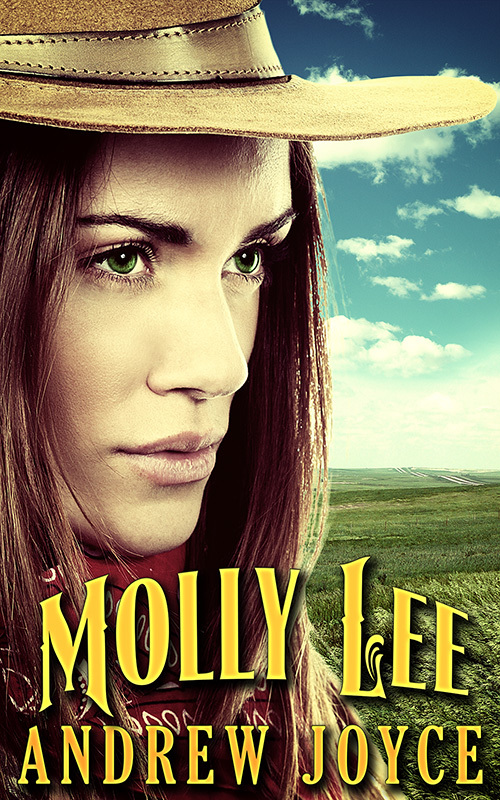 Molly Lee was a fantastic read, an adventurous ride of which I loved every minute! Wow. Now I want both books. =) Great post, and thank you, Anita, for introducing us to such a talented author. Andrew – Thank you for sharing your writing journey. I have definitely added your books to my TBR pile. 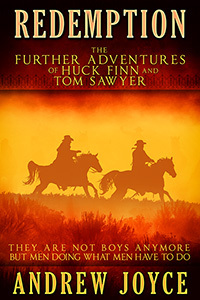 I look forward to meeting Molly and revisiting Huck and Tom.